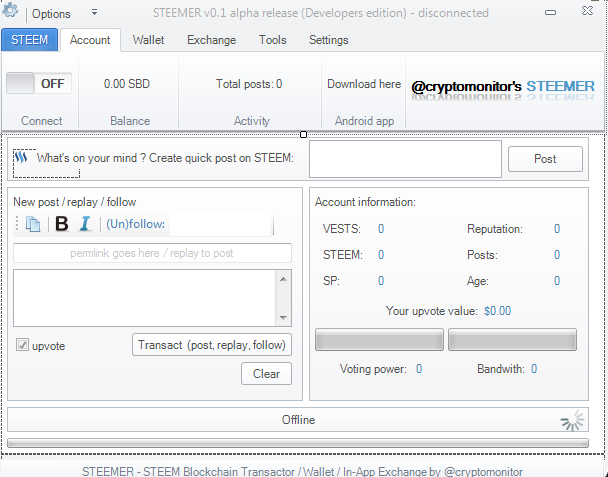 STEEMER - Your Future STEEM Blockchain Transactor Windows / Android app - Funding progress UPDATE - 23.12.2017. HELLO my dear STEEMIANS ! So, yesterday i presented my new projects i will be doing starting 1.1.2017. and created budget proposal post for funding my Windows/Android app projects i will be working on. devices, that will interact with STEEM Blockchain (read and transact) in various ways. 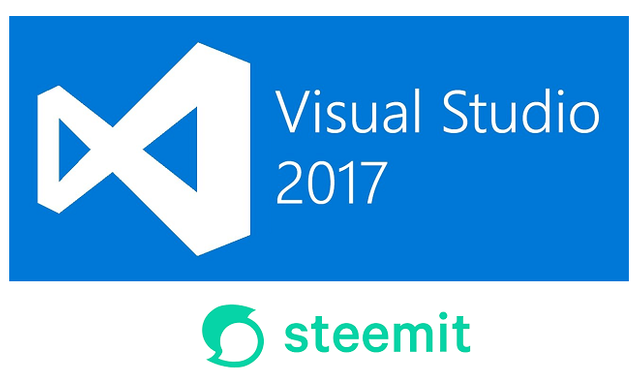 ( Visual Studio / DevExpress licences ) costs. Work progress will be presented here and on Utopian.io, GitHub, Busy.org periodically with posts. How can i be investor / fund this cool projects? you can leave me message on steemit.chat (user @cryptomonitor). You can also leave comment here if you have questions, and i will answer ASAP. Thank you all my Steemians in advance ! Thank you for reading this post, have a good day !